The Working Lexicon speculates on Property, Protest, Commons, and the Alternative Economies of Art was a series of public workshops at the Asia Art Archive in Hong Kong, and a forum and screening programme at the Taipei Contemporary Art Center involving artists, filmmakers, curators, architects, and writers engaged in alternative production and dissemination models based on generosity and sharing. 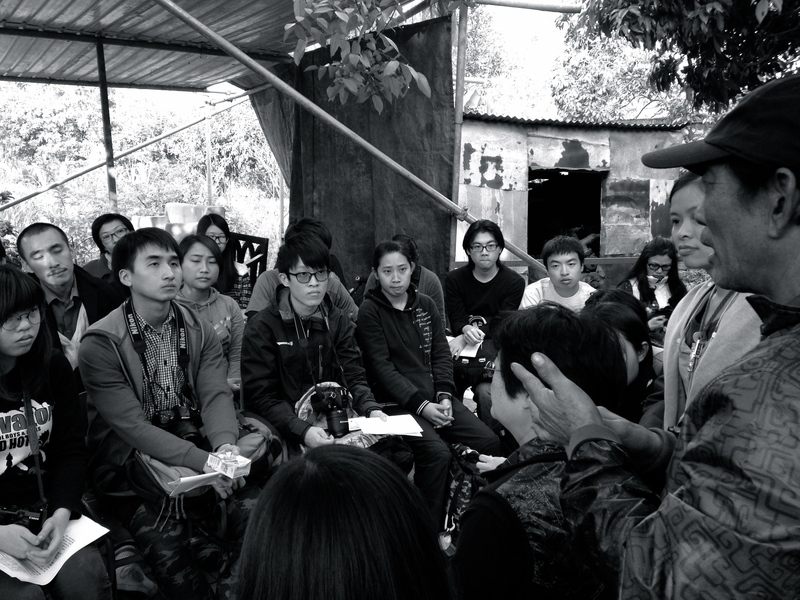 Envisioned as a collaborative endeavour exploring how to enrich the public realm and actively produce the commons, participants uncover the role property plays in the rapid globalisation of Asia and its consequences for public culture. The workshops served as a process of research leading to a collectively generated publication Made in Public, a collaboration between AAA resident artist Marysia Lewandowska and curator Esther Lu. The project responds to the process of privatisation influencing daily life, and attempts to make connections between isolated practices to contribute to imagining a shared future. Participants: Esther Lu, Ingrid Chu, Phoebe Wong, Huang Chien-Hung, Huang I-Chieh, Loser Liberation Zone, Wen Yau, Pei-Yi Lu, Laurel Ptak, Emily Pethick, Hafiz Rancajale, Sun Quan Huang.